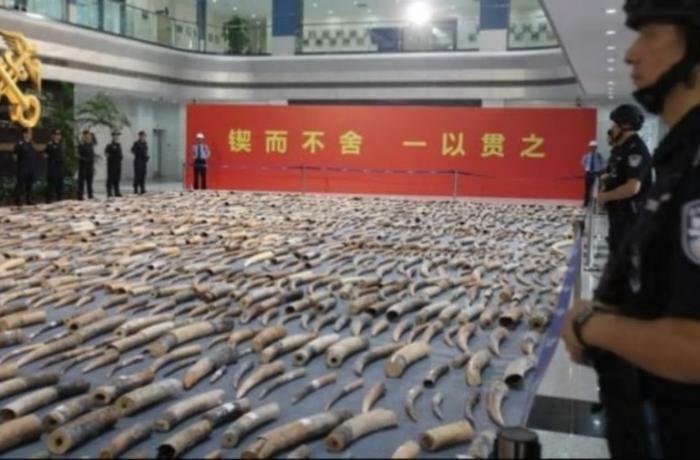 Beijing (AsiaNews/Agencies) – China has seized 7.5 tonnes of ivory - 2,748 elephant tusks - in one of the biggest busts in recent years. The country’s authorities banned ivory sales at the end of 2017 in an attempt to rein in what used to be the product’s largest market in the world. Imports had been banned in 2015. The smuggled tusks were confiscated last month in an operation by customs officers and police across six provinces, according to the General Administration of Customs (GAC). 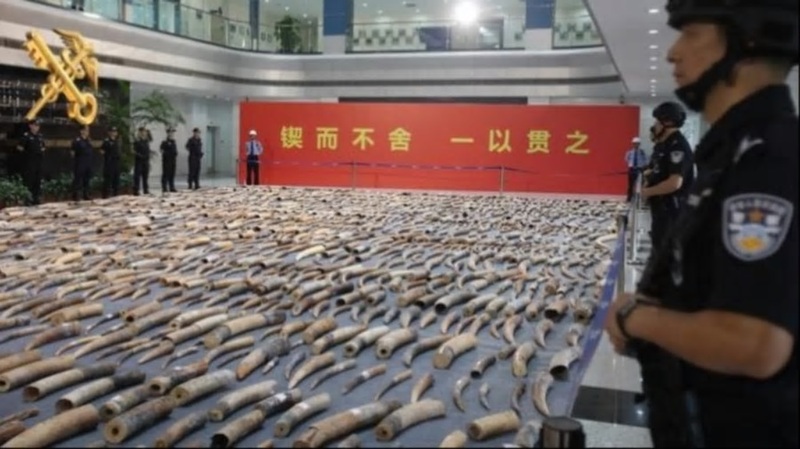 “This case represents the largest amount of elephant tusks seized in a single case investigated,” said Sun Zhijie, director of GAC’s anti-smuggling bureau. The operation “destroyed an international criminal organisation that for a long time has specialised in smuggling ivory tusks,” Sun added. Twenty suspects were detained. The tusks were shipped by sea from African countries. After transiting through various other countries, they were smuggled across the Chinese border hidden among lumber, Sun explained.